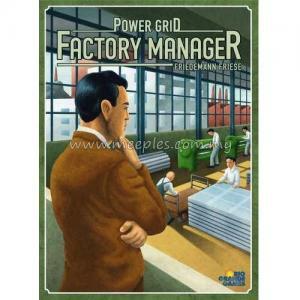 Thanks to his different actions and special abilities, he is a strong opponent. 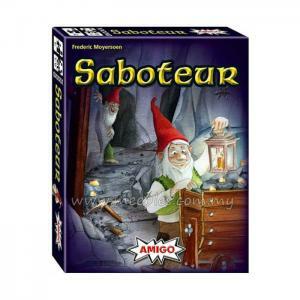 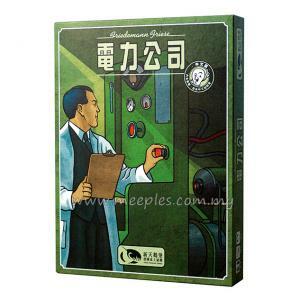 You will manage the robot's "decisions" and can use him to act against other opponents. 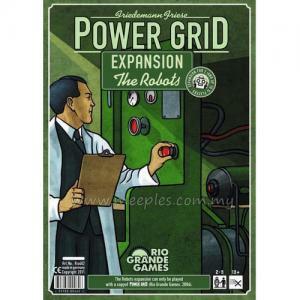 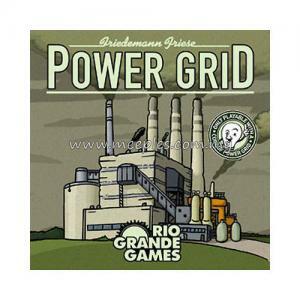 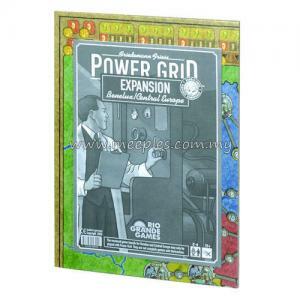 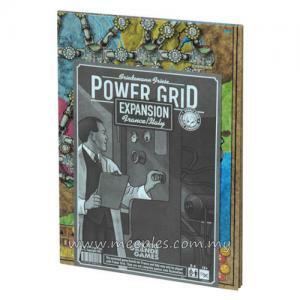 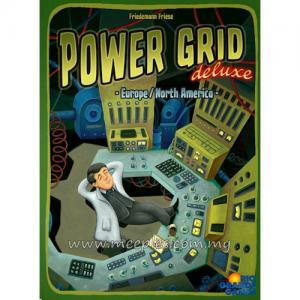 Power Grid: The Robots is designed especially for 2 players, but you can use a robot with up to 5 human players, too. 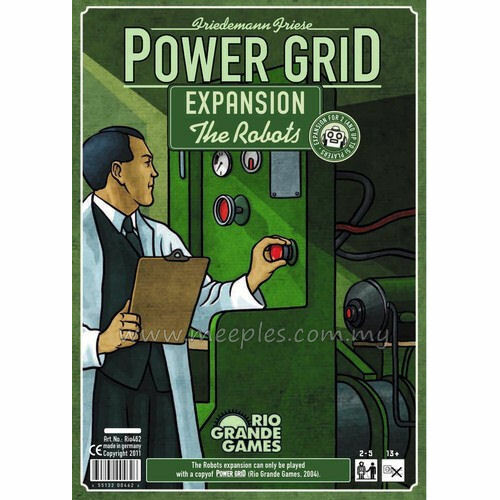 You can even use more than one robot in a game. 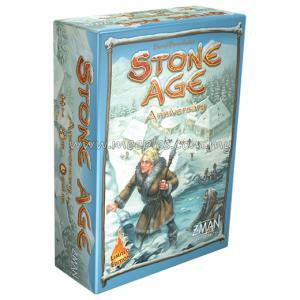 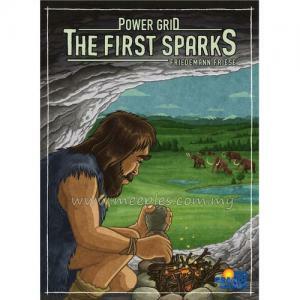 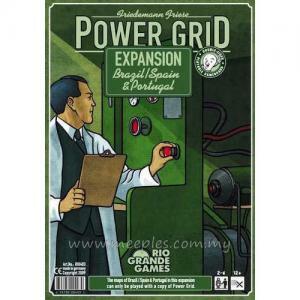 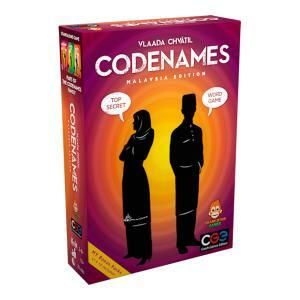 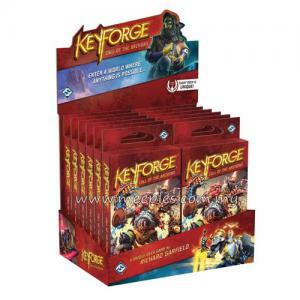 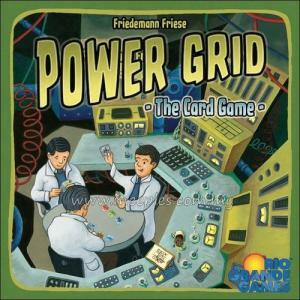 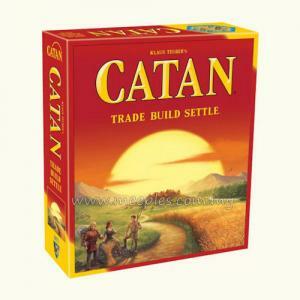 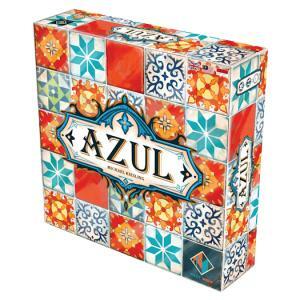 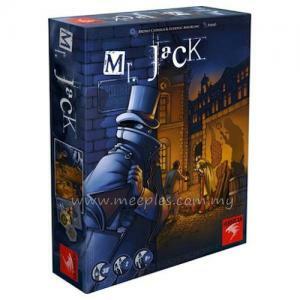 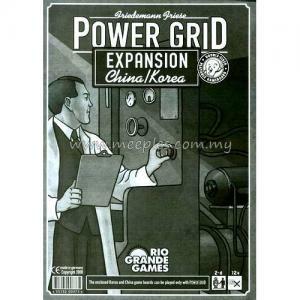 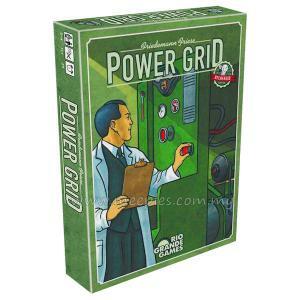 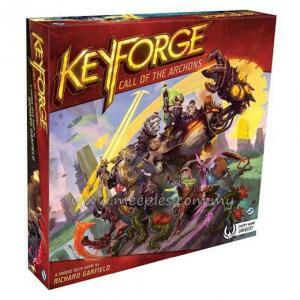 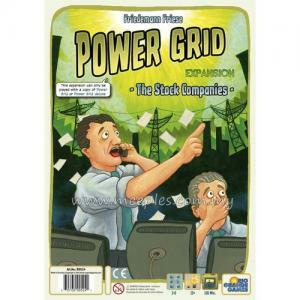 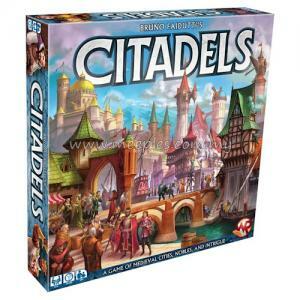 *NOTE* This is not a complete game, Power Grid is required for play.